Irish News · Aug 29 We are…IRISH! 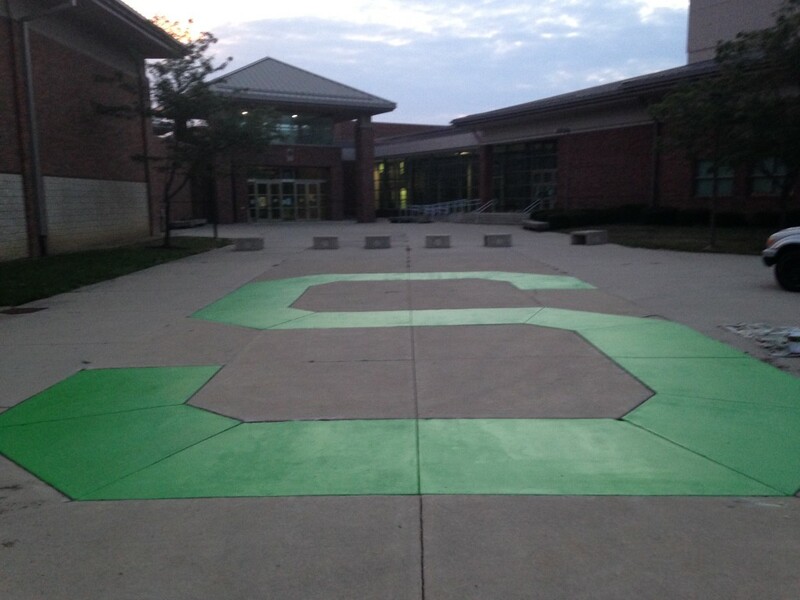 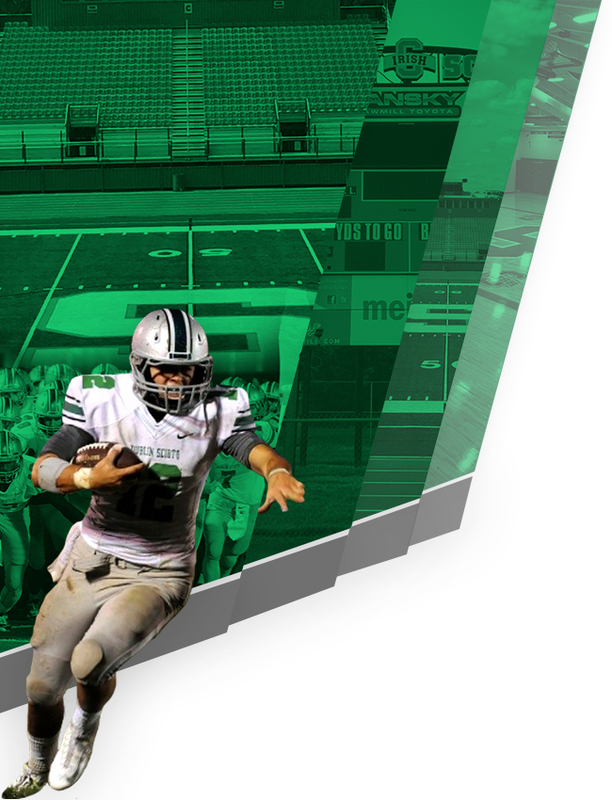 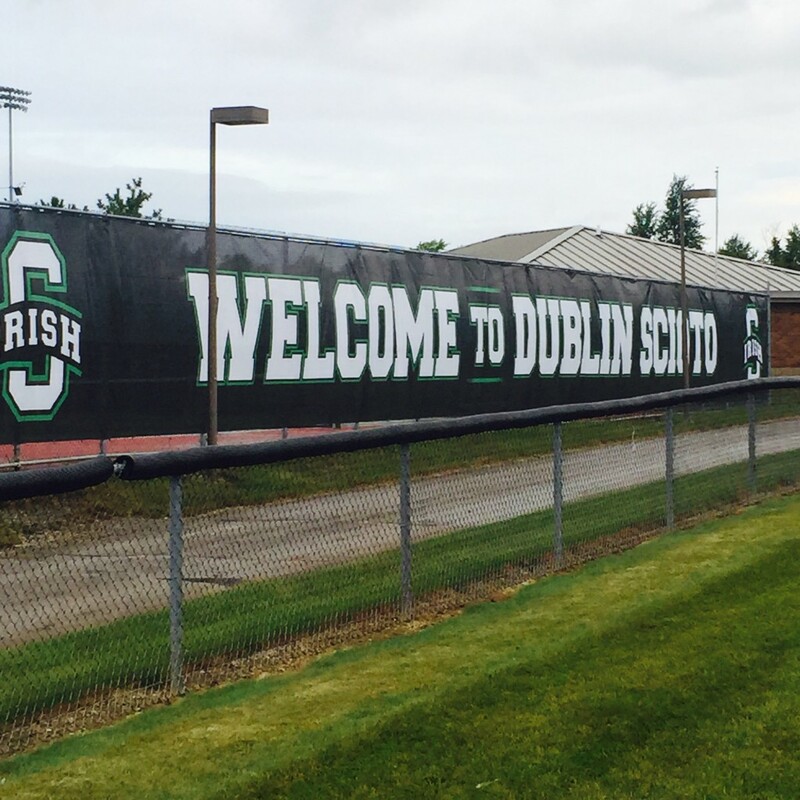 The Athletic Department of Dublin Scioto High School wishes to thank the Scioto Touchdown Club and Varsity “S” Club for their generous support of Irish Athletics. 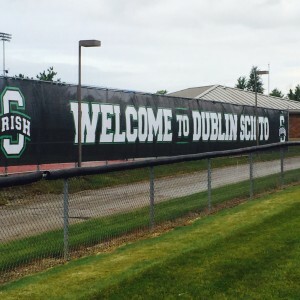 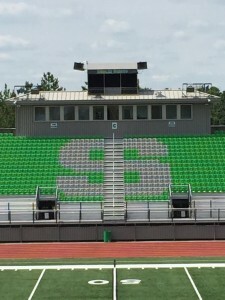 The DSHS Athletic Department also extends a sincere thank you to the Class of 2014 for their donation which made possible the athletic facility decorative windscreens. 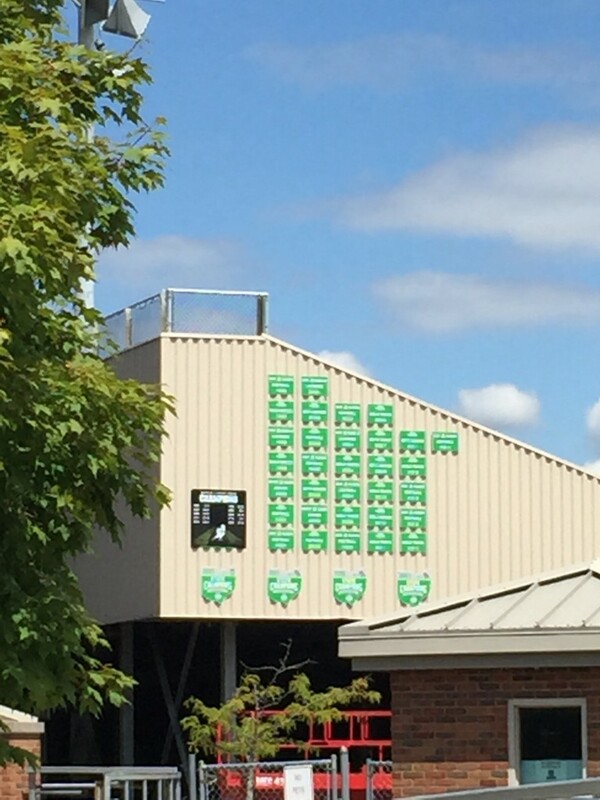 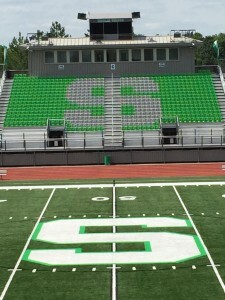 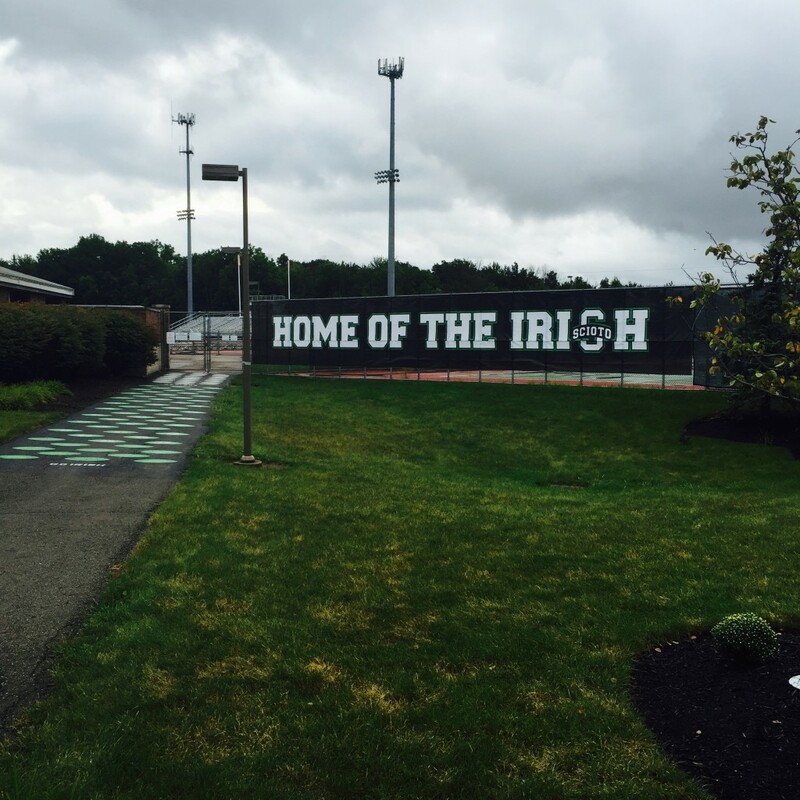 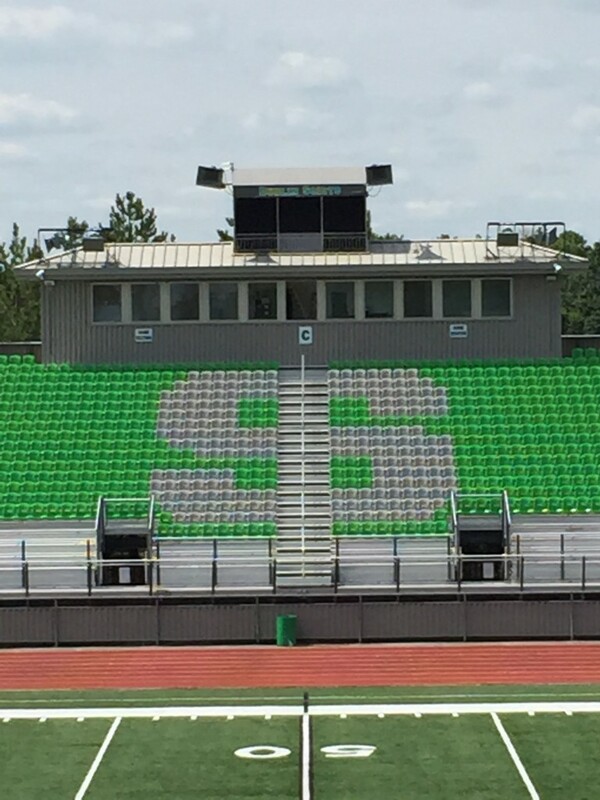 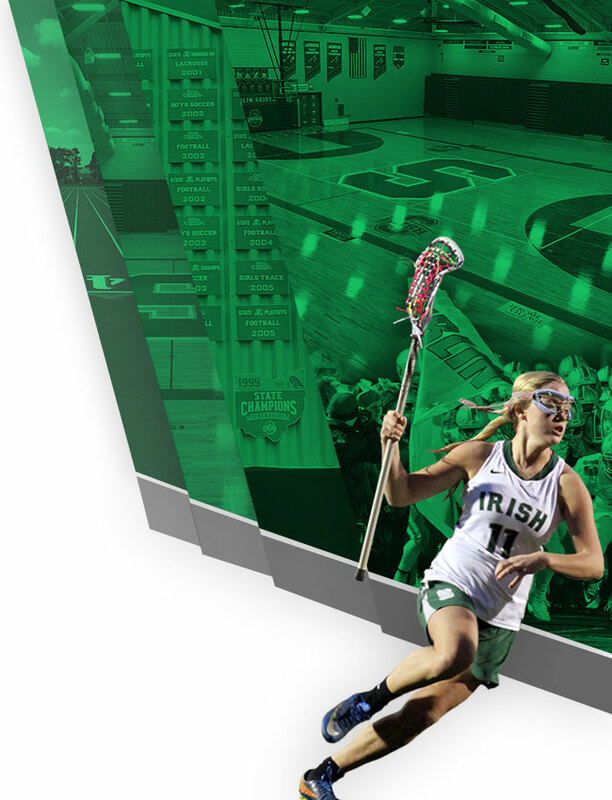 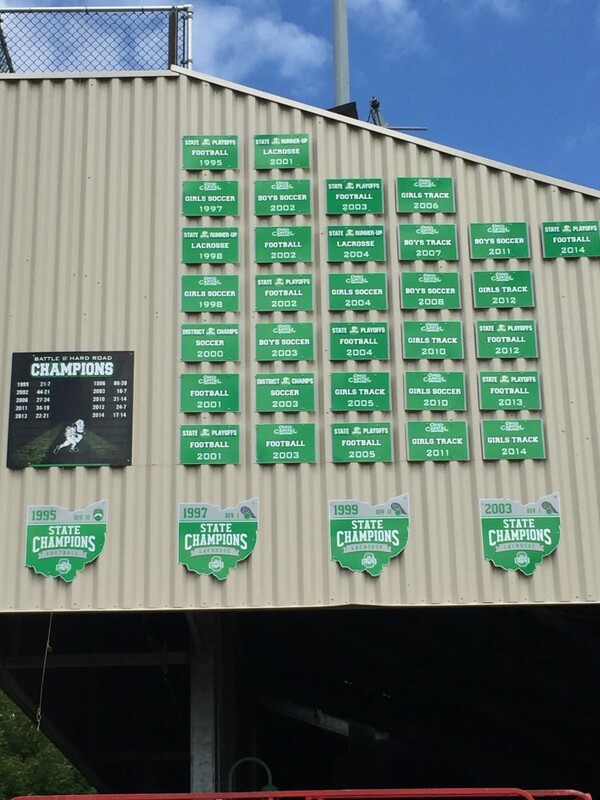 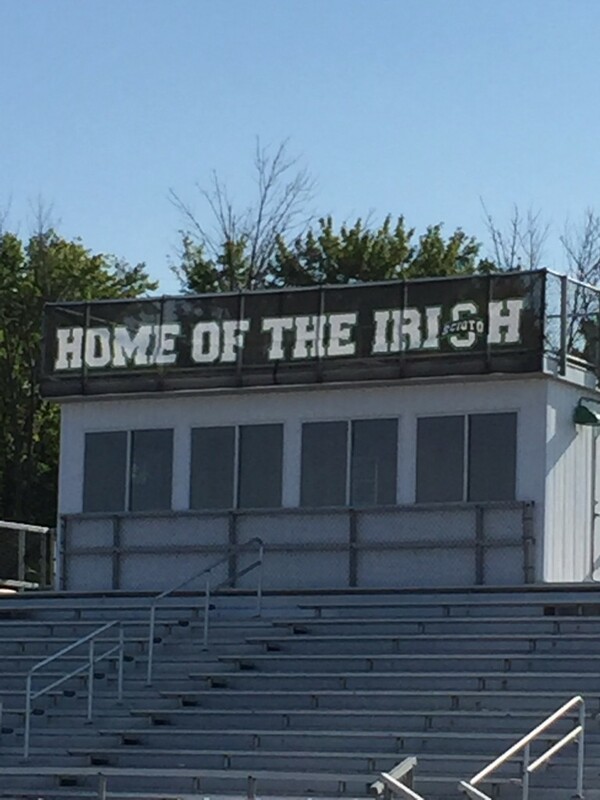 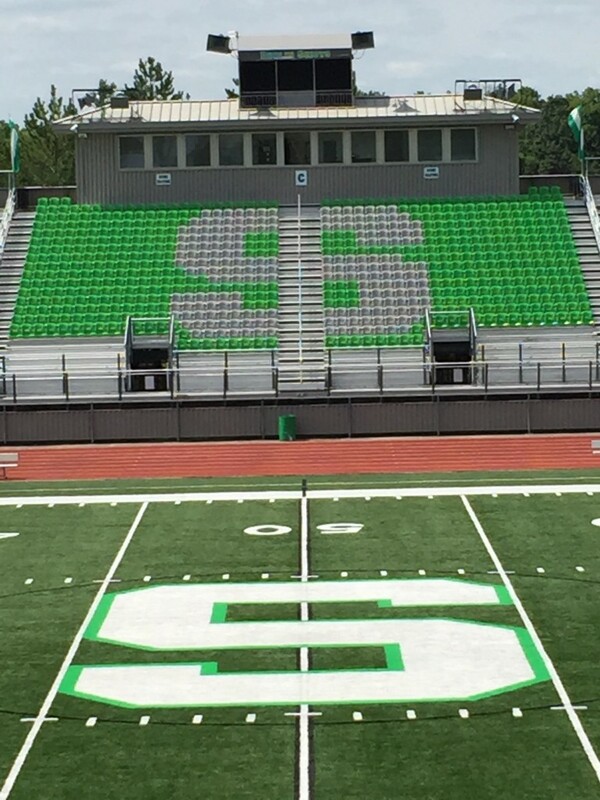 Thank you to ALL those who have contributed to the recent renovation projects at the high school…GO IRISH!